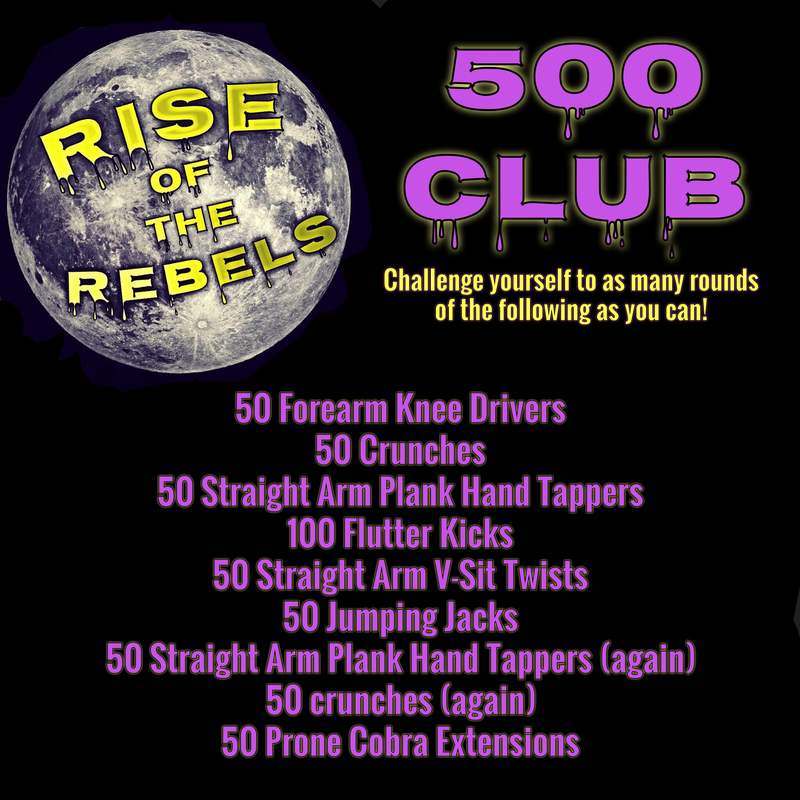 The 500 club is a straight to the point, no nonsense style core workout that will work every single inch of your most important muscle groupings. From your lower back and hip flexors to your abdomen and beyond, this workout is not only effective, but VERY adjustable! Able to complete one round in a breeze? Do 2! Want an added boost to the workout? Incorporate dumbbells and BOSUs! If you tally the rep counts, you’ll see that’s where the name derives… 500 repetitions! If able, proudly become a member of the Grand club! The 1,500 club and beyond! This workout can be done at home or at the gym!